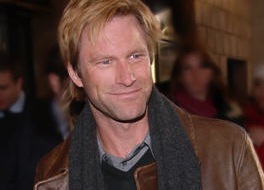 Aaron Eckhart is a Famous Mormon actor who has been in many major movies. 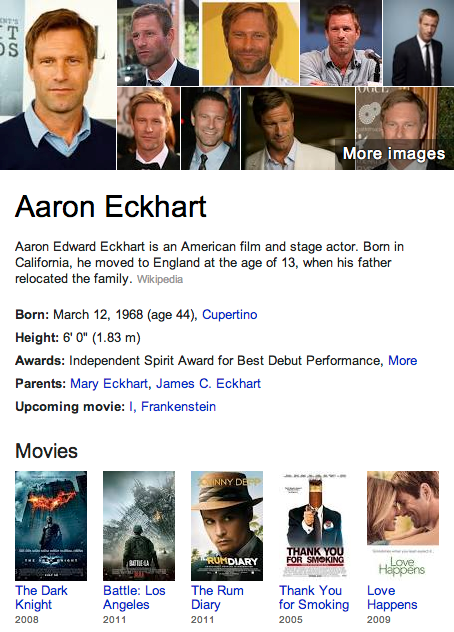 He is one of the most popular and known Hollywood actors today. His movies include The Dark Knight, Battle: Los Angeles, The Rum Diary, Thank You for Not Smoking, Love Happens, Paycheck and many more. Aaron graduated from Brigham Young University and served and LDS Mission.